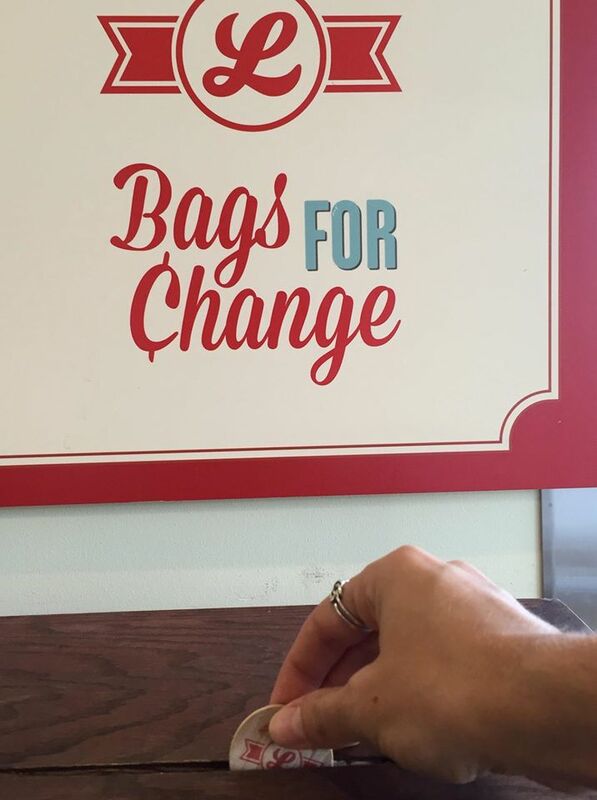 TAA selected to participate in Lucky’s “Bags for Change” program! Thanks to Lucky’s Ann Arbor and supporters of The Agrarian Adventure like you, we were able to get enough Facebook votes to benefit from funds raised through bag donations at Lucky’s this quarter! It was an honor to be considered along with Recycle Ann Arbor, SOS Community Services and the Washtenaw Area Council for Children. Shop now through January and donate your bag credit to benefit The Agrarian Adventure in January 2016! Next Next post: Order Seedlings Today!